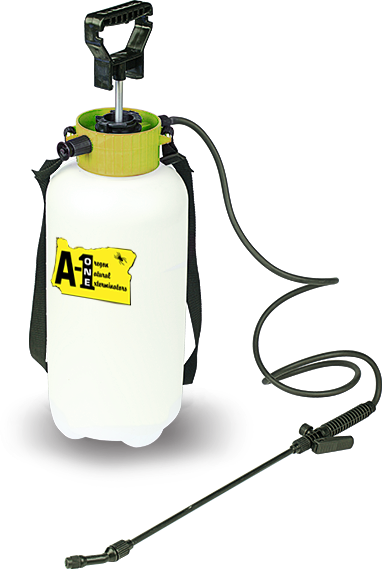 Medford Pest Control | A-One Pest Control in Medford OR. Coupon Must Be Presented At Time Of Service. Limit One Per Household, Per Visit. Not Valid With Any Other Offer. Valid Only At Participating Locations. Family Owned & Operated Medford Pest Control Company. CALL NOW & SAVE! Coupon Must Be Presented At Time Of Service. Limit One Per Household, Per Visit. Not Valid With Any Other Offer. “Residential Only”. Valid Only At Participating Locations. Family Owned & Operated Medford Plumbing Company. CALL NOW & SAVE! for all of your Medford Pest Control Needs? During our 30+ years in business, A-One Pest Control has earned a solid reputation in Southern Oregon for providing professional and affordable pest control services with respect and honesty. Our residential and commercial customers trust us to not only treat the symptoms of their pest issue, but to identify the source and deliver lasting solutions. In fact, our highly-regarded Pest Control Program provides each of our clients a customized maintenance treatment plan designed to prevent a re-occurrence of their pest problem. A pest infestation is not something to take lightly, while there are some pests that are strictly nagging and you want them out of your home as soon as possible, there are others that are harmful to both the structure and equity of your home, as well as to the health and security of you and your family. For instance, when cockroaches infest a home or business they can contaminate food and transfer infection and disease. Also, the dust that their feces creates can exasperate the symptoms of asthma and allergies and can cause unnecessary respiratory distress. 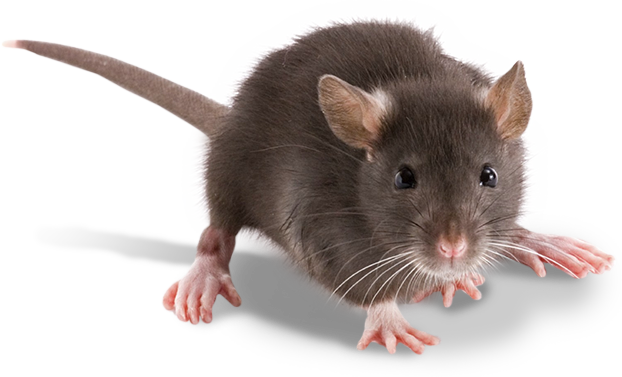 When rats and mice start to inhabit your home or business, they chew on anything they can get a hold of, which includes electrical wiring. Spiders, such as black widows and hobo spiders are dangerous for obvious reasons. If a small child or elderly person is bitten by one of these insects they can have a severely adverse reaction that could be life-threatening. A-One Exterminator and Pest Control Company has been the first call Medford home owners make when they find pests in the home for many years. 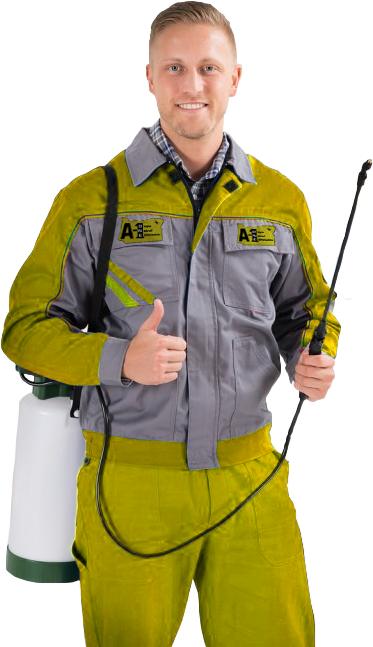 That is because A-One Exterminators has built a solid reputation of being a company that home owners prefer to work with, for their quality exterminating skills, friendly technicians and thorough follow up and advice on how to avoid future pests. We offer a free inspection of all types of pests for our customers so that you know what kind of services you need and then we will explain what needs to be done. No matter what type of pest you have, you can rely on the technicians of A-One Exterminator to have the experience necessary to quickly, safely and thoroughly rid your home of the unwanted house guests. A-One Exterminators are highly trained and skilled in the extermination of all insects and rodents and we are confident that whatever your specific problem is, we know how to handle it. From termites to rats, when you have pests, call the professionals at A-One Exterminators of Medford. Ask us monthly maintenance plans today. As a locally owned and family operated company, A-One Exterminators offers a free pest inspection. We are dedicated to all of your pest control service needs and serve all of Jackson, Josephine, Klamath, Lane & Coos Counties.